Humans are weird! They can be emotional, irrational and often unpredictable, yet as their manager, it is your job to get the best out of them. In fact they are often the key to your success. Sadly, humans do not come with an instruction manual which lists their technical specifications. 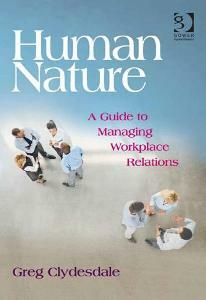 Human Nature by Greg Clydesdale is based on the premise that the key to good management is understanding human nature and interpersonal relations. But what is human nature? 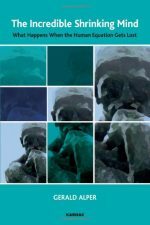 Greg argues that even where human nature is addressed at a conceptual level; the link between theory and what actually happens in the workplace is usually weak and often fails to recognize that social ability is probably the defining aspect. 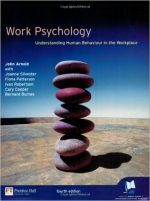 It is his intense focus on human nature and the link between a theoretical understanding of it and what actually happens in the workplace that makes this book so valuable. 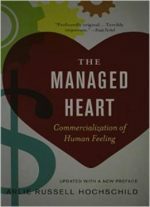 Throughout the book, you see how managers must constantly make balancing acts between conflicting forces that exist at any given time. But the essential message is: ’If you want to make the World a better place, focus on being a better manager to your staff’. To help with this you will find an elaboration theory-based approach, in which a basic model is provided, and then elaborated on with examples from the work-place. The model consists of twenty human characteristics placed in three categories - emotion, motivation and cognition. These characteristics are then linked to what managers have to do in the workplace.